New Delhi : Dismissing petitions seeking permission to conduct puja at disputed site of Babri-Ram Janambhooi, Supreme Court ordered petitioners to stop 'poking' around with the issue. "You will not let this country remain in peace. There will always be something,” a bench led by the Chief justice of India Ranjan Gogoi said. Recently, a petition was filed against the Allahabad High Court order that denied petitioners a right to pray and carry out religious activities in nine ancient temple around the disputed site in Ayodhya. 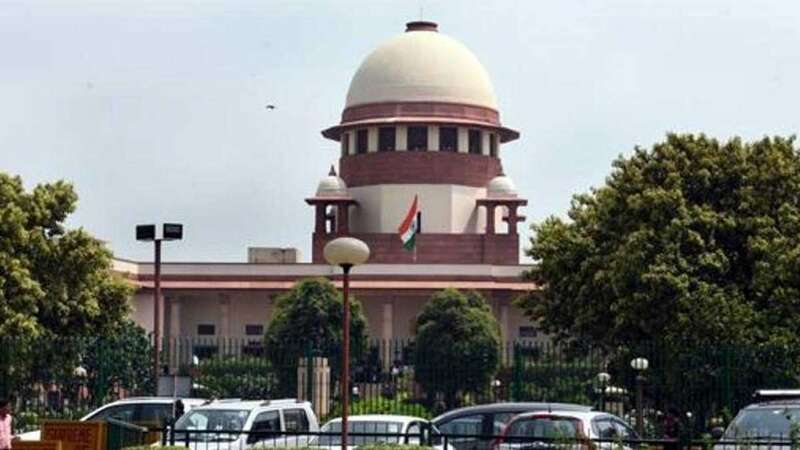 Pandit Amar Nath Misra had earlier approached the HC for permission to pray at the 67.7 acres of land acquired by the government after the demolition of the Babri Masjid in 1992. But the high court not only rejected Misra’s petition but also fined him ₹5 lakh for filing the petition. On Friday, the Supreme Court upheld the fine on Misra.